The Estonian exhibition at London Fashion Week was named as the winner of the International Showcase for the second year in a row on Sunday. The showcase featured Estonian designers Marit Ilison, Jo Nurm, Kärt Põldmann and Sille Sikmann. There was also a scaled-down version of the exhibition on contemporary Estonian fashion design, called "Kaamos", which is an ode to the personal depression brought on by the dark winter months. It was curated by Tanel Veenre. The exhibition was designed by Hannes Praks, kultuur.err.ee and Estonian World reported. The Estonian cultural attaché in London, Kristel Oitmaa, said the recognition demonstrates Estonian designers are competitive on the international stage. Estonia was selected as the winner from 27 countries represented at the showcase. The exhibition will remain open until 23 February at a gallery at 180 The Strand, near the Temple/Holborn subway entrance. Fourteen showcases will be on display. 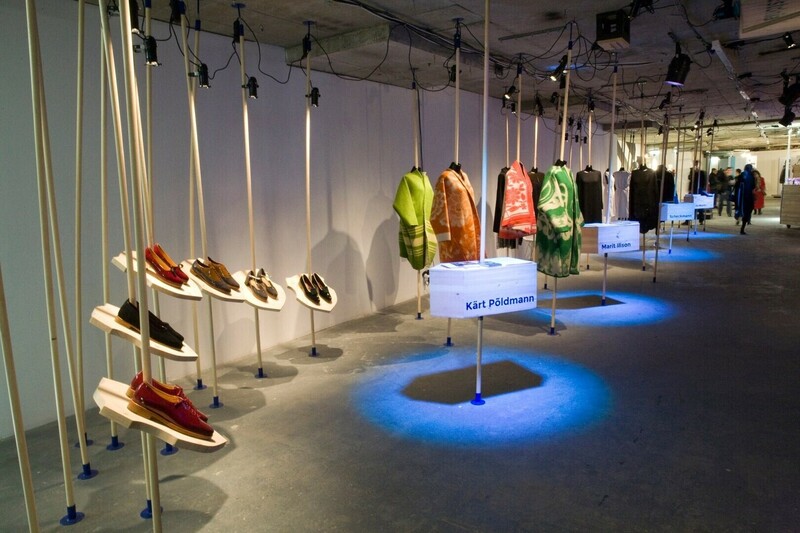 The International Showcase was started by the British Council and the British Fashion Council in 2012. Estonia has taken part three times.